Simply Bent. Cowrie from Made in Ratio. 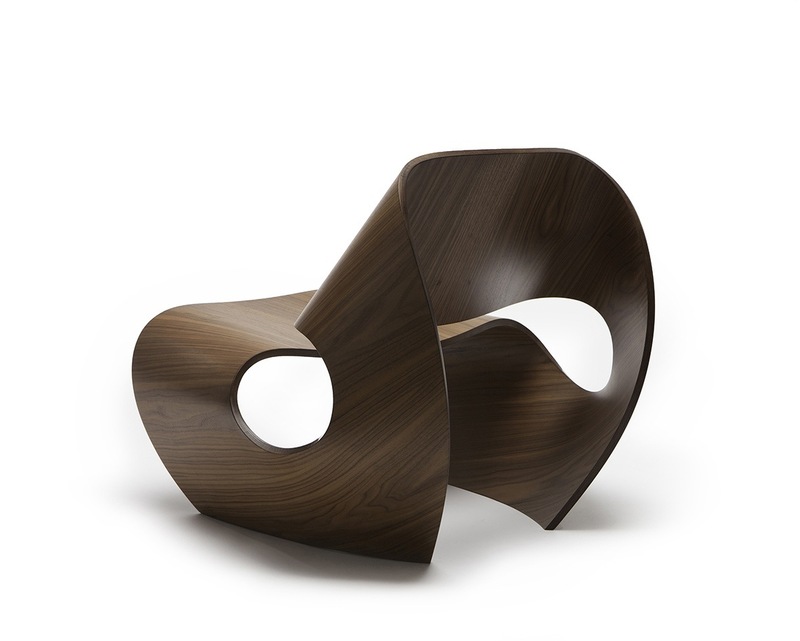 Since I was a kid, I have always been fascinated with furniture made from bent plywood. I think it comes from the fact that my grade school had so many Eames molded plywood chairs through out the building. Yes back in the day, before they became a coveted purchase from Design Within Reach, the Eames chair was pretty utilitarian. Beautiful, but affordable and utilitarian. This morning I was checking email, and a friend of mine had sent me a link to the “Cowrie Chair” designed by Brodie Neil, and built by Made in Ratio. This stunning piece of furniture was inspired by the concave lines of sea shells, and requires an innovative process to build. A process that is a blend of digital technology, and handmade processes. 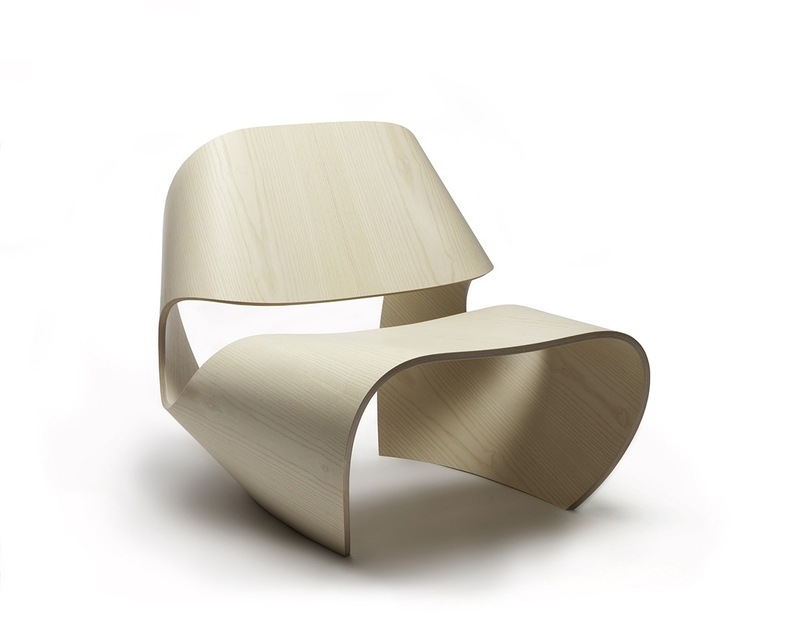 The end result is a continuous flowing form from a single surface of Ash plywood. 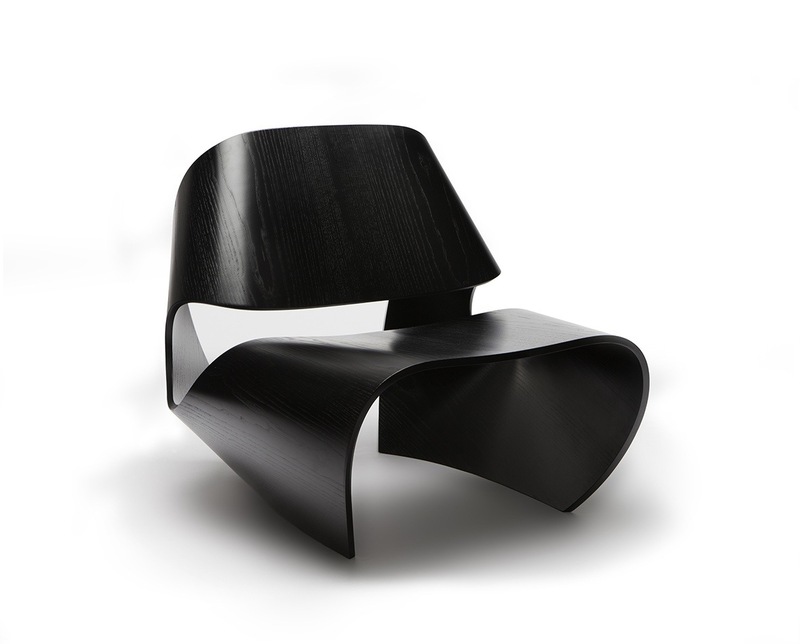 The chair is deceivingly simple and elegant with a feeling of pleasant continuity from the geometry of form. Is it to late to add this to my Christmas wish list? Posted in Design and Art, Furniture and tagged Chair, Cowrie, Design, Design Within Reach, Eames, Furniture, Furniture Design, Made in Ratio, Molded Plywood, Plywood on December 24, 2013 by Author. ← Sled Tech. Stealth X from Snolo.